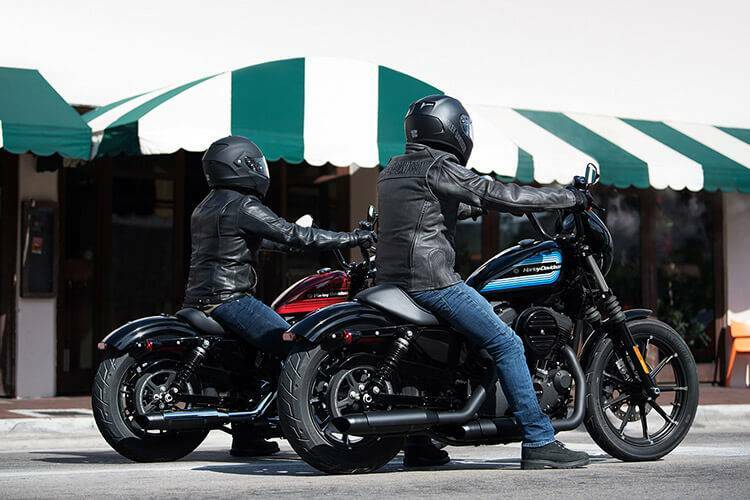 For 115 years the Harley-Davidson® has been the leading name in motorcycles. 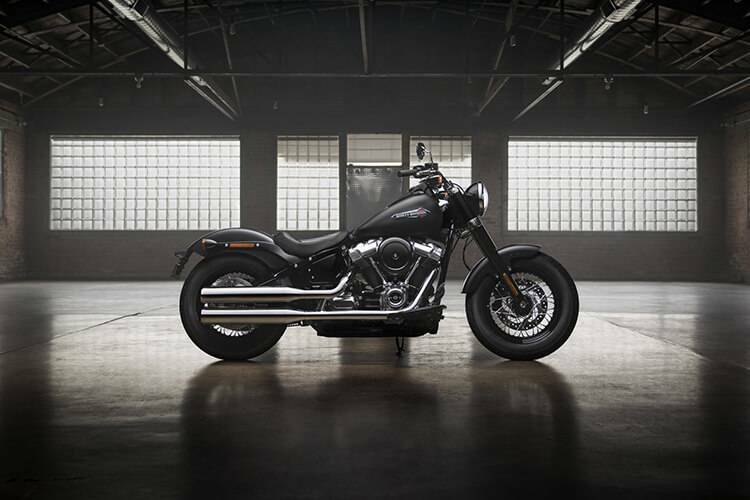 For 100 years, Morgan & Wacker has been number one choice for Queenslanders when it comes to Harley-Davidson® motorcycles. Our beautiful showroom pays homage to our rich history as Australia’s oldest motorcycle dealership, and the 2nd oldest Harley-Davidson® dealer outside of the U.S. It’s a space purpose built for soaking up the Harley-Davidson® lifestyle. 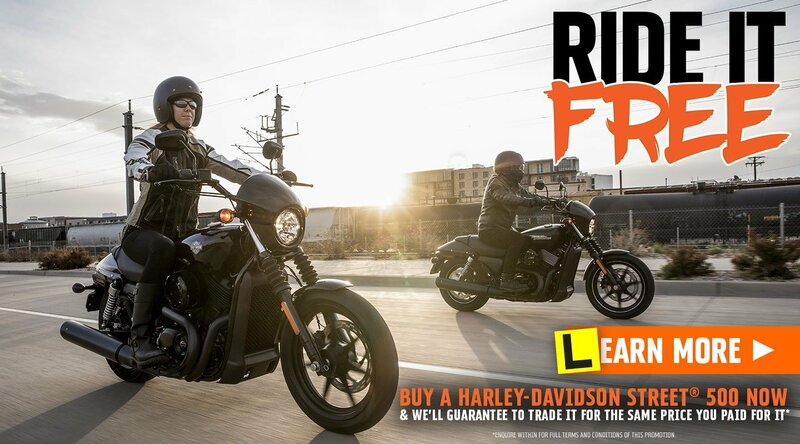 It’s the perfect place to chill out and browse the whole Harley-Davidson® Motorcycle range, the latest MotorClothes and Harley-Davidson® General Merchandise, or wait while our expert service team of Master Technicians take your Harley from excellent to extraordinary. 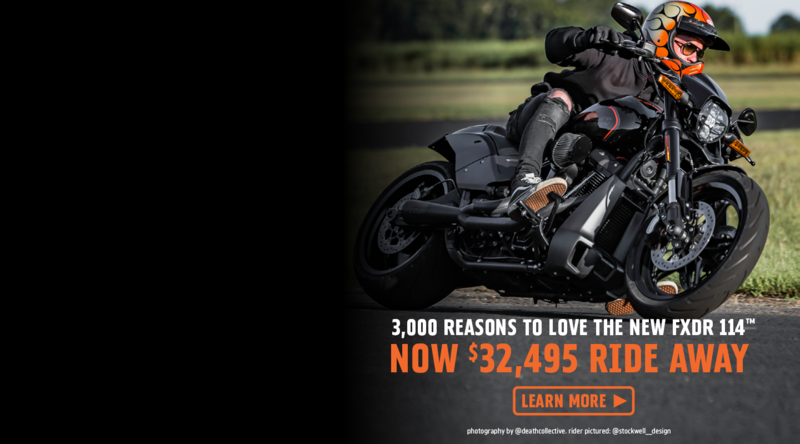 Everyone who has experienced the Morgan & Wacker Harley-Davidson® difference knows that while our showroom is stunning, it's the people in it that truly make us a cut above the rest. 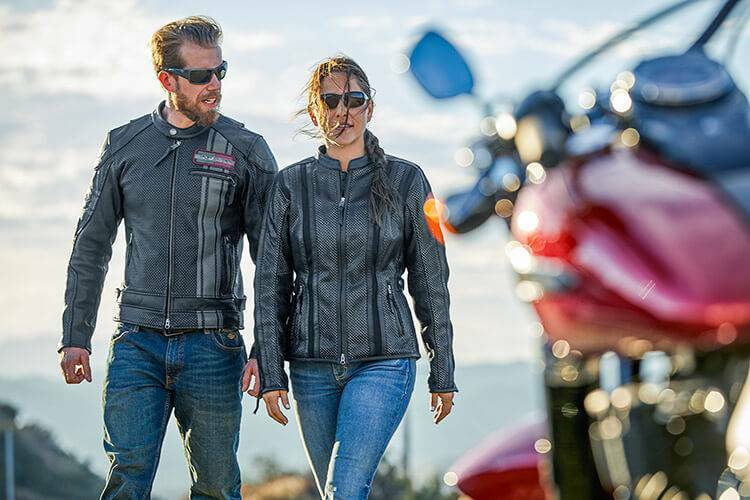 Our team has 205 years combined experience with the Harley-Davidson® brand. Two of our team have been with Morgan & Wacker for 30 years each! 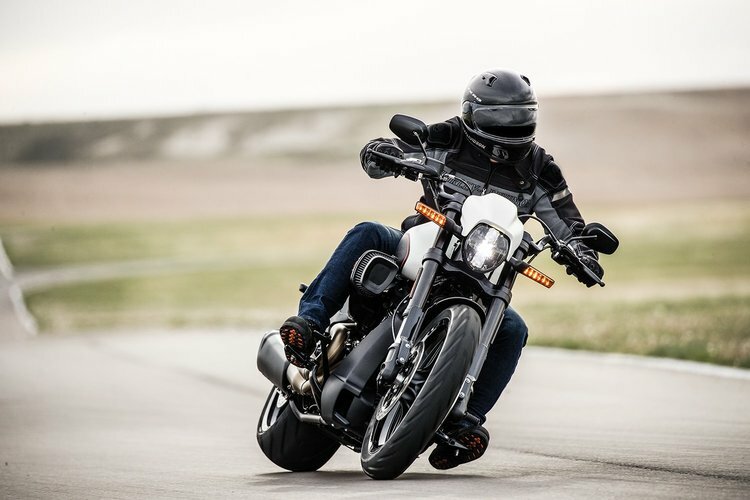 Paul Lewis (Dealer Principal) leads a passionate team of Harley-Davidson® experts day to day, but it's Paul's passion for the brand and the two-wheeled lifestyle that instils a truly special vibe within Morgan & Wacker's four walls. Paul’s career as a successful 500cc GP racer gives him a technical knowledge that far surpasses that of any regular Dealership manager. Our team of Master Technicians (and MT in training!) 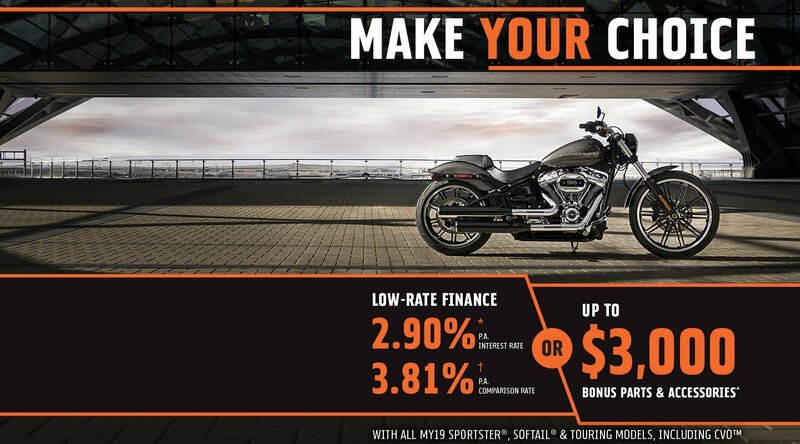 offer Harley-Davidson® servicing, maintenance and performance backed by years and years of experience, Hartley-Davidson Factory training, and true passion and care for your motorcycle. 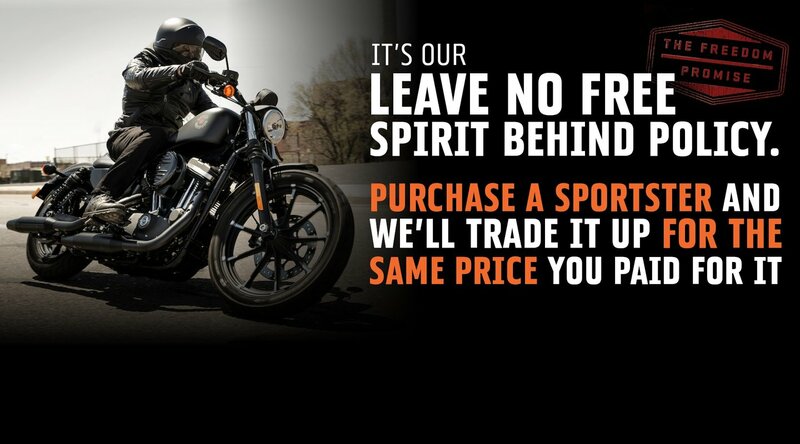 We have years and years of proof that we are the best when it comes to Harley-Davidson® performance upgrades. 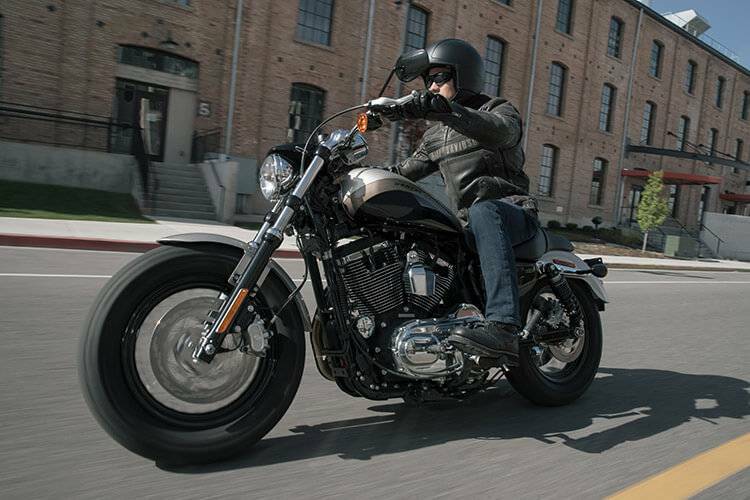 We’re renowned for creating custom Harley motorcycles that produce incredible dyno results. Speaking of dynos, we've got one! 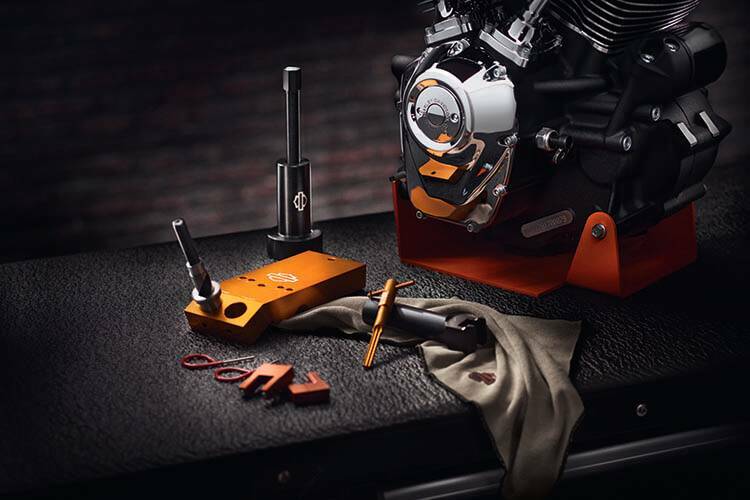 Not only will you FEEL the difference a day with Morgan & Wacker can make to the performance of your motorcycle, you will be able to see it too, thanks to our on-site dyno facilities. 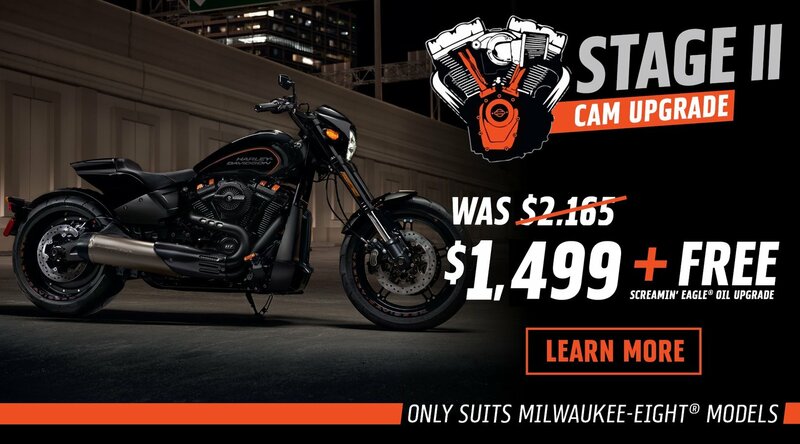 Experience the difference 100 years in the business makes to your Harley-Davidson® journey at Morgan & Wacker Harley-Davidson® today.